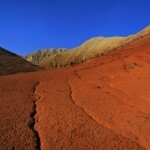 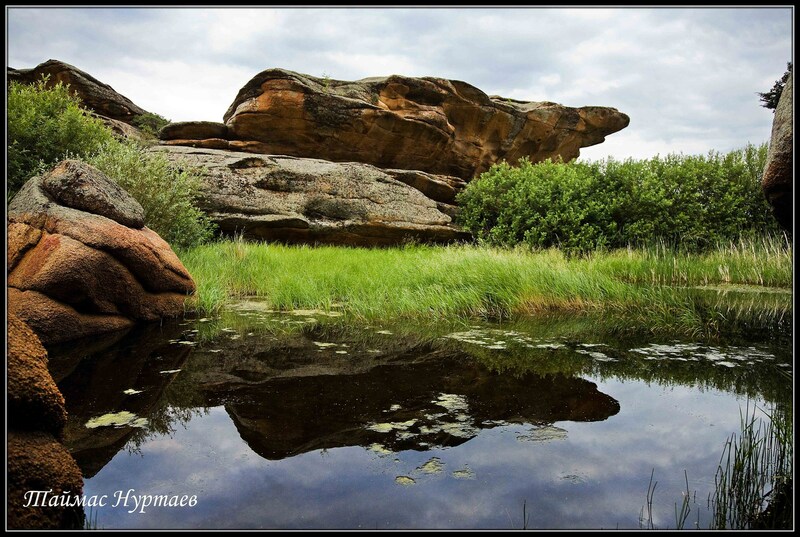 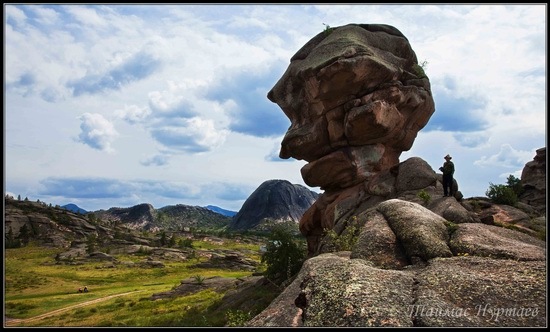 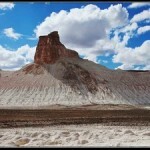 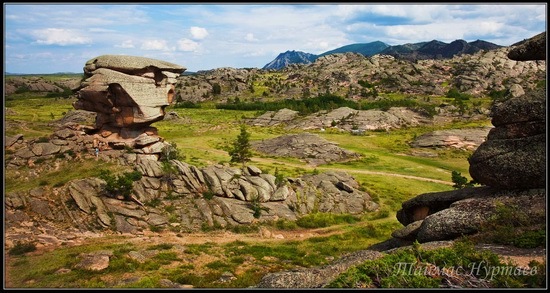 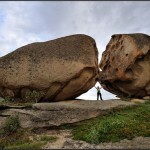 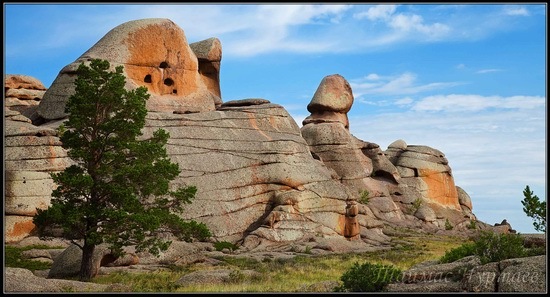 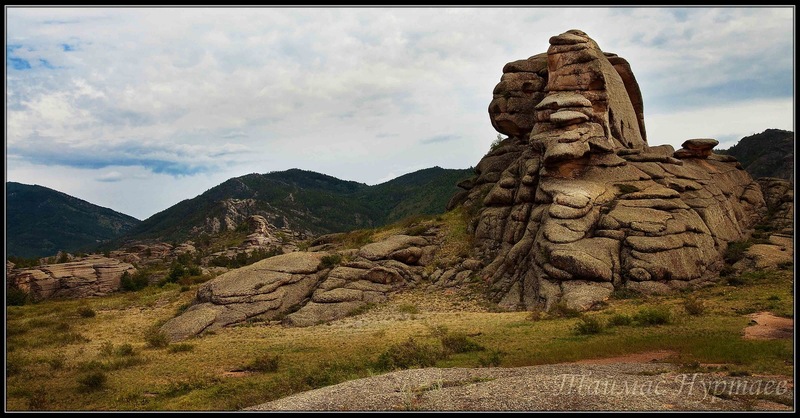 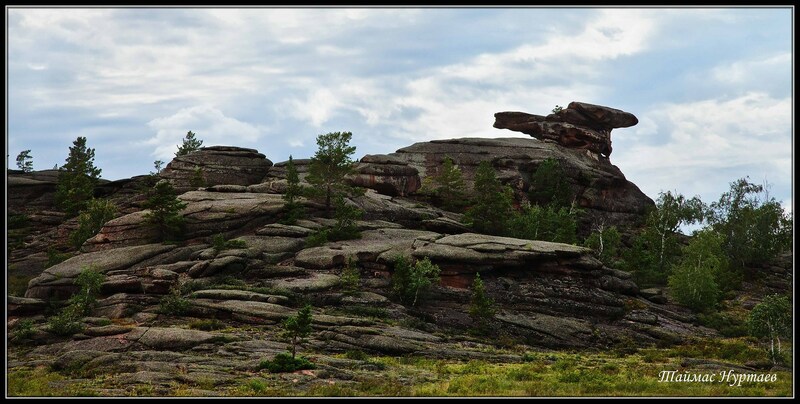 Numerous bizarre rocks and stones – the result of wind and water erosion – are one of the main attractions of the park. 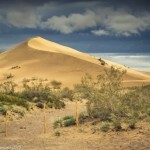 They often resemble different animals, people, or even a truck going down a mountain. 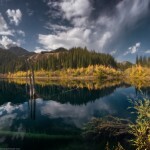 Photos by: Taimas Nurtaev.